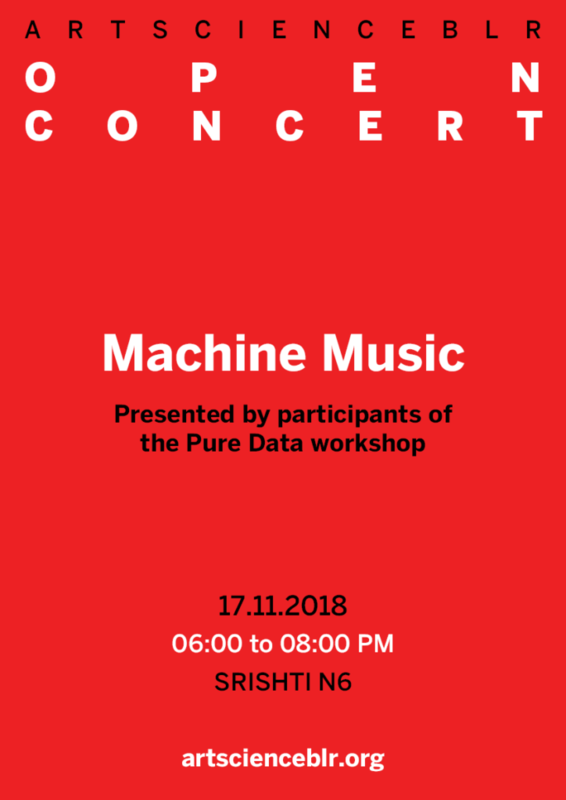 Join us at Art Science BLR at 6 PM tomorrow for Machine Music, an Open Concert with the participants of the Pure Data workshop, led by Hemant Sk. We have special guests as well. Bring your instruments with you. 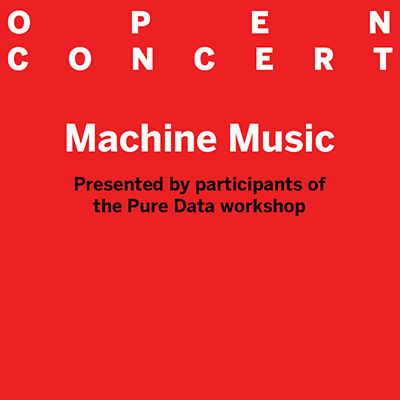 The concert will go on till 8 PM. 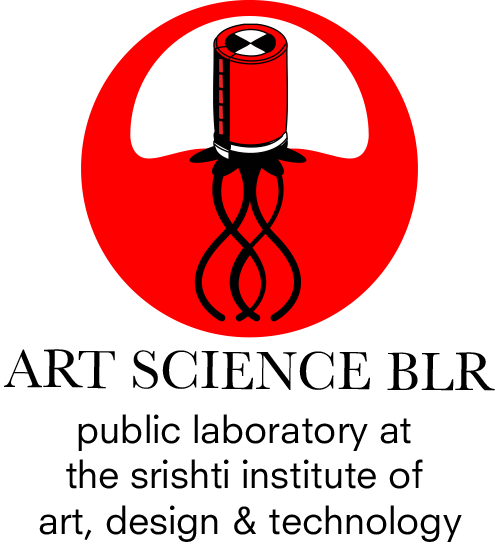 You can find the location here: Art Science BLR – Srishti N6.